Coldplay and Amy Winehouse together sold over eleven million albums around the world in 2008, end of year figures show. Overall, four of the top five biggest selling albums of last year were made by British artists – and sold a combined 25.5million copies. Media Traffic collated the results from 34 different official national charts and incorporated seperate data from countries who don't use a chart system. 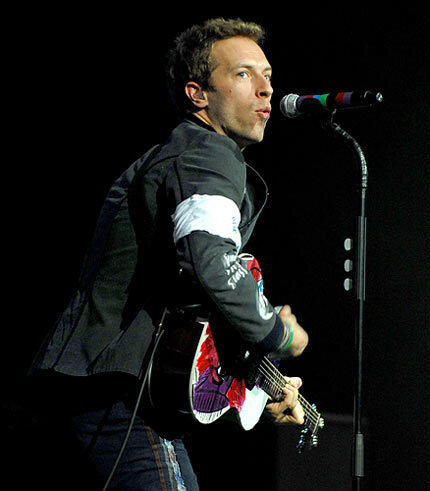 Coldplay's 'Viva La Vida or Death and All His Friends' was the year's biggest album, selling 6.6million copies, while Winehouse's 'Back To Black', first released in 2006, sold 5.1million. 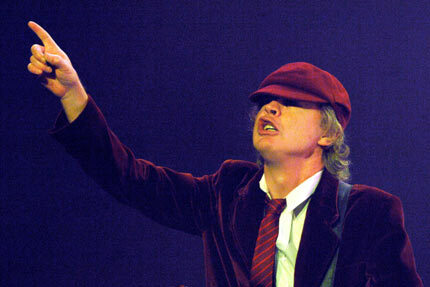 AC/DC's long awaited 'Black Ice' was third, selling 5million copies, while the fourth biggest seller, 'Rockferry' by Duffy, sold 4.5million. Former X Factor winner Leona Lewis was fifth with 'Spirit', an album which was originally released in 2007. 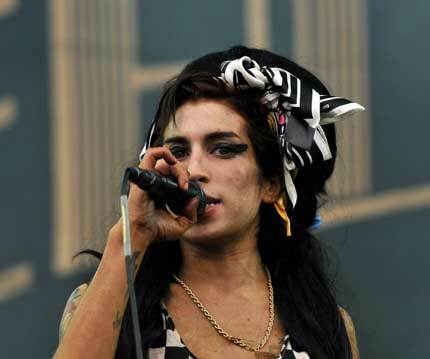 Both Lewis and Winehouse's albums enjoyed renewed success thanks to bonus edition re-releases. Meanwhile, the British music industry received a further boost in the two weeks in the run up to Christmas, selling two million more albums than the same period in 2007. 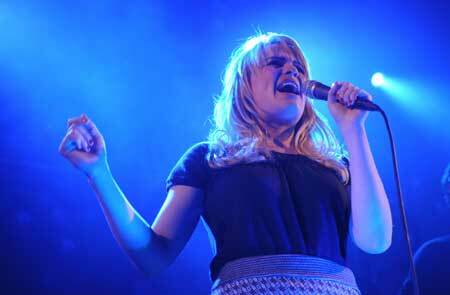 As previously reported on Gigwise, sales of singles in the UK rose by 33% in 2008.